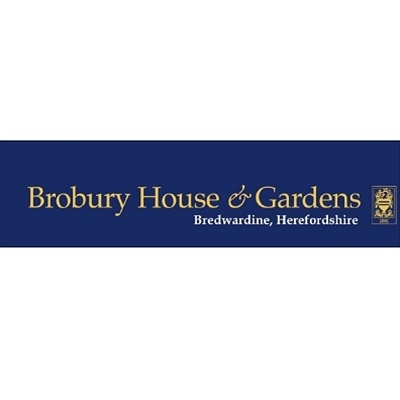 Brobury House & Gardens comprises eight acres of delightful, varied gardens which surround the imposing Victorian turreted house. Situated on the banks of the River Wye; the gardens boast magnificent ancient trees, shrubs, flower borders, water features, terraced gardens, water-meadow & a walled kitchen garden with original glasshouses. Truly a garden for all seasons.